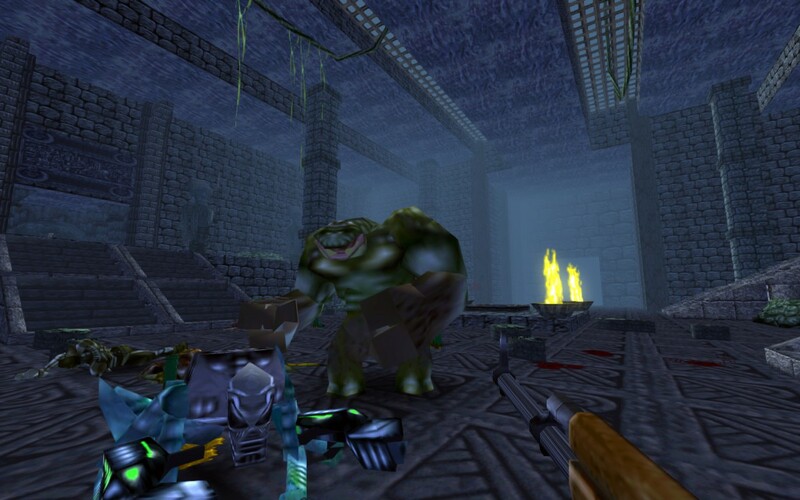 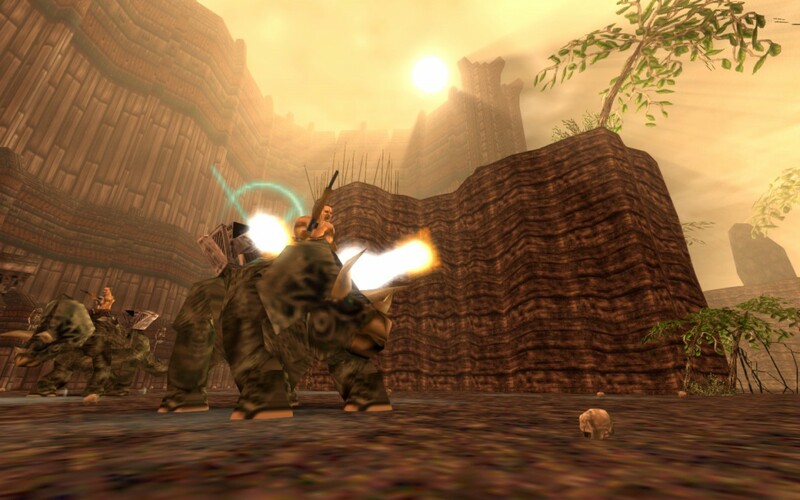 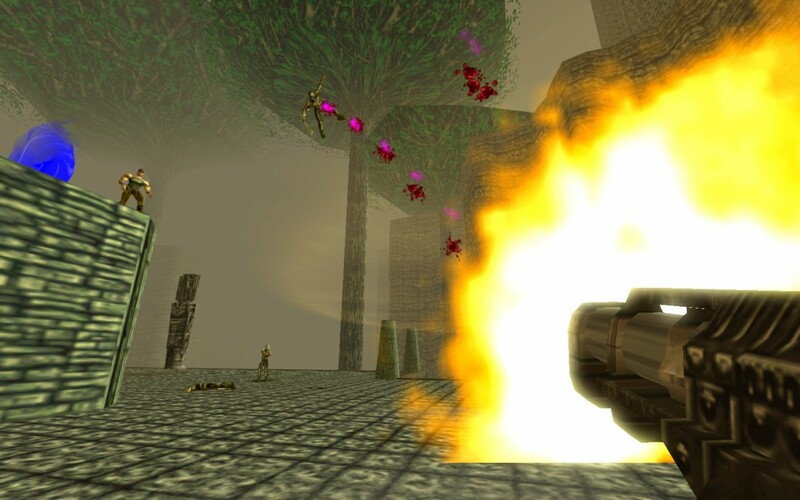 Remastered edition of Nintendo 64 classic Turok launches today on PC - Use a Potion! 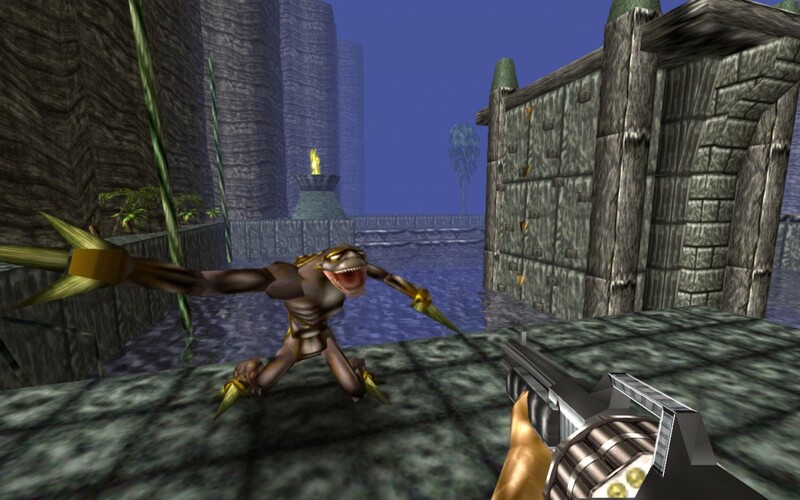 I can’t wait to sink my teeth back into the game – I haven’t played it since 1997, so it’ll be great to see it in all new, remastered glory. 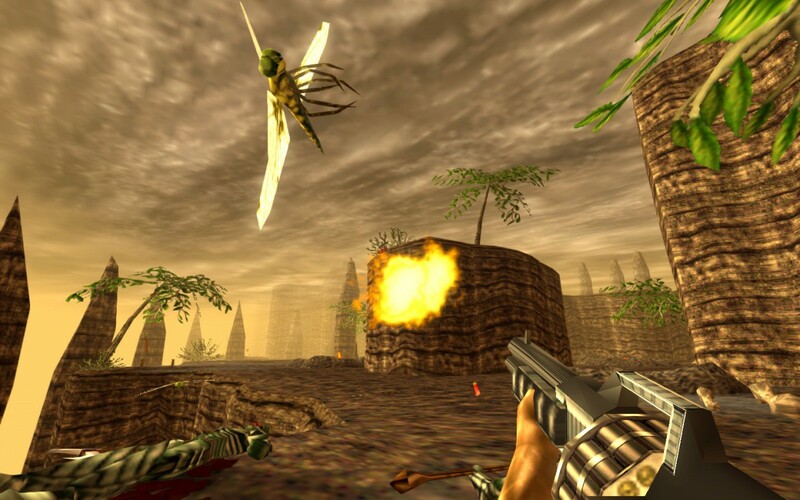 You can grab Turok right now for the PC on Steam, GOG and the Humble Store – click here to access the Steam page.